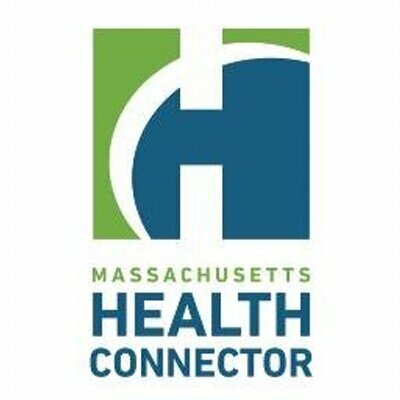 The Massachusetts Health Connector is kicking off a state-wide tour making stops in communities across the state. They are hoping to establish new relationships with community organizations that may be able to use the Connector as a resource when helping individuals who may be in need of health insurance. Their first North Shore stops are going to be Tuesday, March 26th. Meet with Open Door Food Pantry Staff. Meet with Ray and Ron and learn about the Massachusetts Health Connector for Business platform that serves small businesses with 50 or fewer employees. Stop in and say hello to Navigator staff that assist individuals and families year round in accessing coverage through the Health Connector.